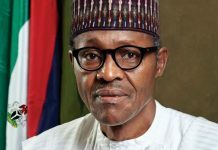 Members of the Nigerian Organised Private Sector (OPS) and other economic analysts have outlined their expectations and economic implications of President Muhammad Buhari’s re-election, saying that his victory would bring about policy stability, continuity in governance and boost foreign direct investment (FDI) in the country. 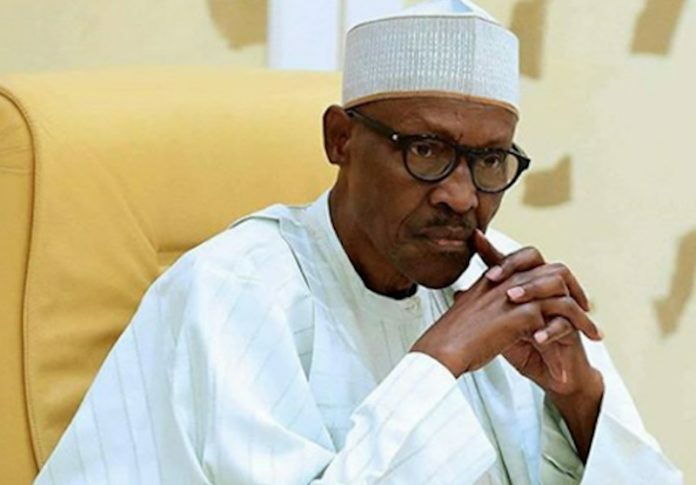 In separate interviews with THISDAY at the weekend, these analysts and OPS members also said Buhari’s re-election would guarantee fiscal stability and absence of policy somersaults, which would have resulted from change of government. The country had recorded a negative growth of -1.5 per cent in gross domestic products (GDP) in 2016, and in recognition of the deep weaknesses of the nation’s economy and the potential for further weakening, the federal government developed an Economic Recovery and Growth Plan (ERGP) for the period 2017–2020. The ERGP laid out the government’s strategy for achieving the government’s vision of sustained and inclusive growth. Essentially, the plan seeks economic recovery in the short-term and structural reforms aimed at diversifying the economy to set it on a path toward sustained and inclusive growth over the medium to long-term. The Director General of the Manufacturers Association of Nigeria (MAN), Mr. Segun Ajayi-Kadir, said stability of economic policies and improvement on the existing economic platforms were among the association’s expectations from the re-election of Buhari. Ajayi-Kadir advised Buhari to take stock of his administrations past achievements and improve upon various policy initiatives, particularly the Ease of Doing Business and the implementation of the Executive Order 003. He also advised that a more concrete timeline for assessing and renovating the system must be put in place and accurately followed for the delivery of economic growth. “We look forward to deepening of all processes particularly the Economic Recovery and Growth Plan (ERGP). There has to be an evaluation on performance, lapses and the involvement of a monitoring process that is inclusive of both the private and public sectors,” MAN said. Reacting also, the Director General of the Nigerian Employers Consultative Association (NECA), Mr. Timothy Olawale, said the re-election of Buhari has implications for policy continuity, improvement on the Ease of Doing Business, federal government intervention funding of the private sector through the Central Bank of Nigeria (CBN), adding that it is also a boost for FDI in the country. 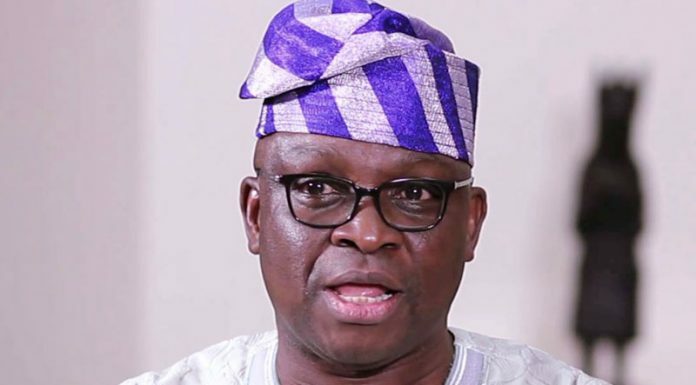 He said the fears were that the emergence of a new administration would result to policy somersaults which, he said, would not have been in the interest of the country. Former Register and CEO of Chartered Institute of Bankers of Nigeria (CIBN), Dr. Uju Ogubunka, said it is now very early to comment because the cabinet has yet to be constituted. Given the dwindling in the market, the reactions have not been favourable. “Because the opposition said it would go to court to challenge the outcome of the elections. “Fifty-fifty, people are going about their normal businesses because of uncertainty, and when there is uncertainty, you know what that means,” he said. Investment and financial expert, Mr. Bismarck Rewane, who is also the Managing Director of Financial Derivatives Company Limited, told THISDAY that one of the positive implications of the re-election of the president is policy stability, which he said would ensure continuity in the implementation. He said the present administration has started some economic projects, hence the re-election of the president would ensure their continuity with a view to ensuring the attainment of their objectives. Rewane, however, suggested that President Buhari must do things differently now that he has been re-elected, adding that he must focus on the economy, which he said had suffered in the last two or three years. He has to work to bring the ailing economy out of the woods and restore it to the part of sustainable growth. A Lagos-based financial analysts and Managing Director of BIC Consultancy Services, Dr. Boniface Chizea, said, “We must thank God for a relatively peaceful election. One is not unmindful of the reported loss of life and carnage across many states and locations in the country during the elections and sincerely wished that it was not so. But the reality is that it could have been worse particularly the post-elections reactions which even if reported as volatile in some parts of the country has been relatively subdued. “With the elections pending the risk factor in the economy was heightened. And this had all manner of implications for the macroeconomic. “One of the negative consequences was that portfolio investors voted with their feet as they moved their investments quickly outside to safer climes and this had immediate and direct negative implications on the performance of the Stock Market as all the critical indices were in the negative territory. Market capitalisation was reported to have hemorrhaged up to N1.9 trillion last year alone and this depicts the extent of loss on investor’s assets. No wonder the market assumed a bearish character but already one reads that life is returning back to the stock market. “With so much portfolio investments returning to the economy, this would most certainly give a boost to our foreign reserves position and contribute to stabilising the naira exchange rate. “Now for the economy at large the fiscal authorities would now be able to pay attention to urgent matters of managing the economy for desired growth and development. The president was heckled, booed and cheered all in the name of partisan politics in the full glare of the world. Obviously that budget will be in need of urgent attention to say the obvious. We expect that the fiscal authorities would quickly get back to work to represent this Budget now that the elections are over and done with. There will be need for the presentation of a supplementary budget not the least would be the need to accommodate the most recently approved minimum wage. “One would also expect that the overall scope and priorities in the budget would be revisited to ensure that we facilitate urgent growth and development of the national economy. “In this regard we must establish a linkage between the budget and Economic Growth and Expansion Programme such that the focus of the budget will be targeted at the implementation of this programme.